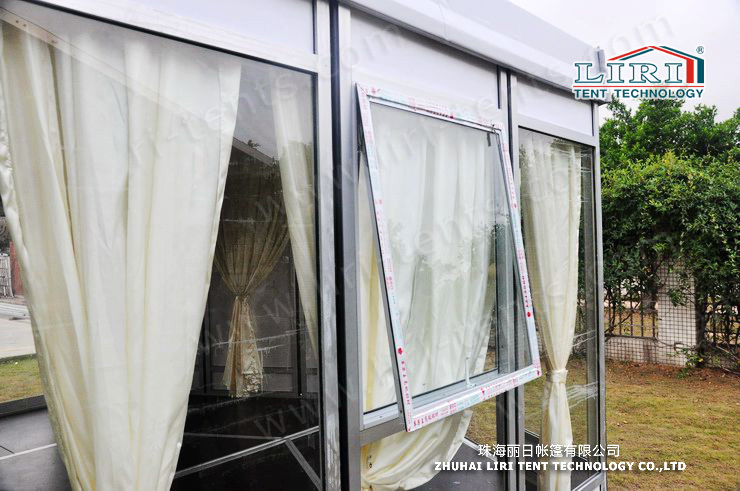 12m width polygon top tent with glass walls and doors form Liri Tent. 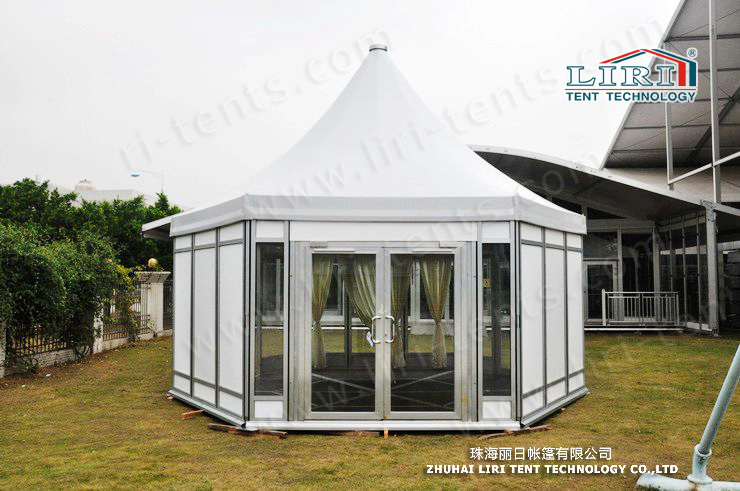 Polygon top tent series is a design for the need of high interior space, and special apperance. Clear span widths for this series is from 10m to 60m. 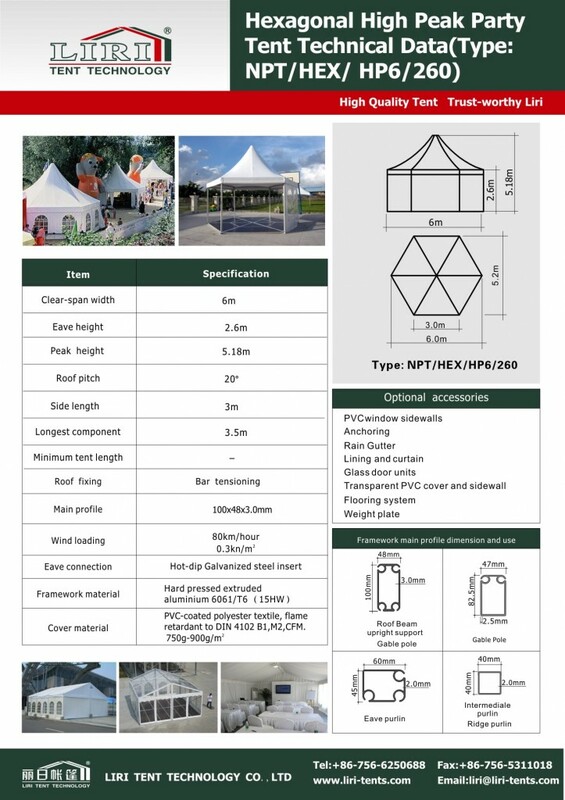 Want a tent for exhibition, trade show, music concert, press conference, or sports? Polygon tent will be a good solution. Our polygon top tent is on sale!! Pls contact us for a competitive price.